In this presentation you will learn how Gitora 3 can help you use Git, the prominent open source version control software, to manage every database object including tables and PL/SQL source code. Today, we’re happy to announce the general availability of Gitora 3. 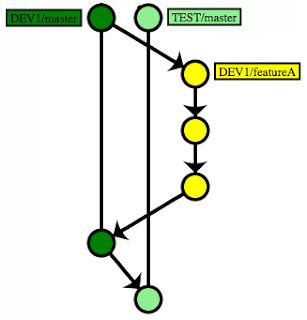 Gitora 2 enabled developers to manage database objects that support the CREATE OR REPLACE command, namely PACKAGES, PROCEDURES, FUNCTIONS, TRIGGERS, VIEWS, SYNONYMS and TYPES in a Git repository. (In Gitora terminology, we call these “Soft Objects”). Gitora 3 goes a step further and enables developers to manage every database object in an Oracle Database with Git even if the object does not support the CREATE OR REPLACE command. (In Gitora terminology, we call these “Hard Objects”.) Specifically, Gitora 3 allows developers and DBA's to manage TABLES, INDEXES, SEQUENCES, CONSTRAINTS, TABLESPACES, MATERIALIZED VIEWS and every other schema or non-schema objects with Git. Learn more about how Gitora 3 helps developers, DBA's, DevOps people and managers to improve their database development workflow at this link. 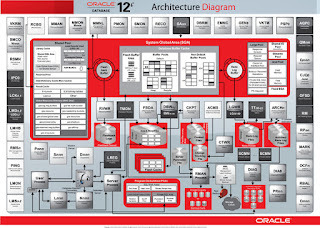 How Does Oracle's Core RDBMS work? Attend the free webinar by the Oracle ACE Director Martin Widlake and learn how Oracle works under the hood. About the Webinar: Despite the complexity and capability of the Oracle database, at it's heart there are a relatively small number of key activities and processes. If you understand them, you will get a lot more out of the database and advanced topics make a lot more sense. In this presentation I explain the key things the database does and how they work together. If you know what a SELECT statement is, you will understand this talk. And by the end of it, you will know some things that even many experienced developers and DBAs don't know.